The Uncurated Life: MAC Cosmetics | Now Open in Ayala Center Cebu! 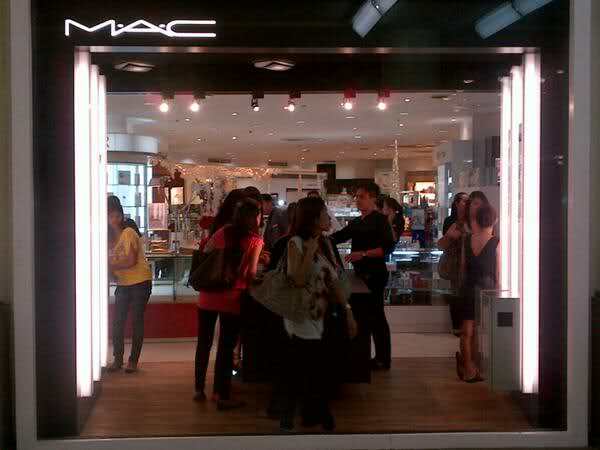 MAC Cosmetics | Now Open in Ayala Center Cebu! When I last visited Cebu, I said to myself that I could live there forever if only they have MAC or Rustans! HAHAHA! The place was peaceful, rich with good food, tourist destination and a lot of hot spots for the nightlife lover in me but has the tranquil that this Metro never have. More so, there are numerous stores and malls situated in the city! And it seems as if my wish has been granted! “We are thrilled to bring our M·A·C artistry and professional services to Cebu and to share our beauty philosophy with our customers.” says Ms. Gay Lao Brand General Manager, Philippines. As a brand that is versatile, it prides itself in servicing and devoting its creativeness to all ages, all races and all sexes. 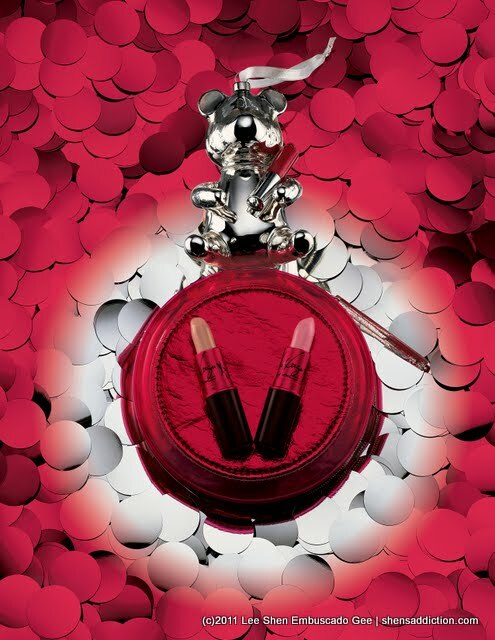 And to return all the love that many has given MAC, they created one of the most successful causes that is the MAC Viva Glam, of which 100% of all the sales goes in support of MAC Aids Fund. MAC Viva Glam is also known for their collaboration with Iconic women like Fergie, Lady Gaga, Cyndi Lauper to name a few. WOMEN, MEN AND CHILDREN AFFECTED BY HIV/AIDS EVERYWHERE.